or keep junk in your pockets. When a washing machine is not draining this could mean something is stuck inside the drain pump. facing bolts at the bottom. Once you remove the front panel then you will spot the pump at the bottom. to clear the pathway. If there is debri then clean it out and put your washing machine back together and try to run the appliance once again. If this does not solve the problem and you hear humming noise from the drain pump then you will need to replace the pump. Titan Appliance Repair does offer washer repair just in case you do not feel like performing the repair so pick up the phone if this is the case. 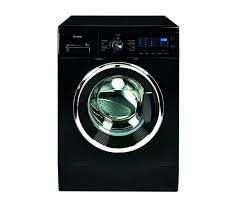 We offer washer repair Los Angeles and all surrounding cities within the county.